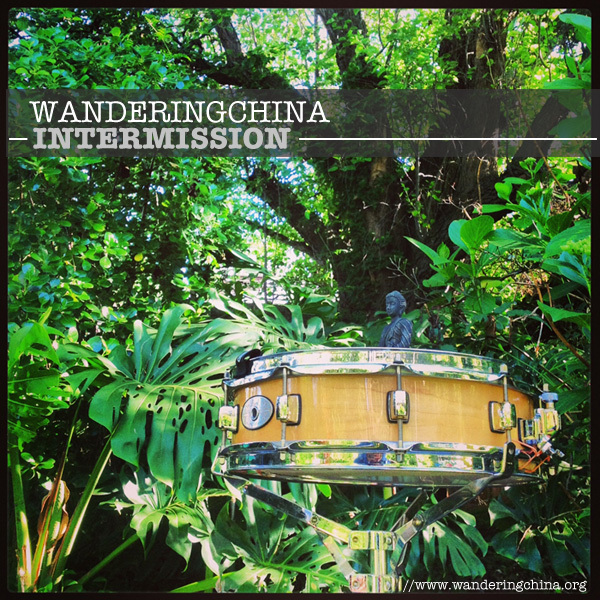 Wandering China is pleased to release the sixth of the China8 series of interviews. China8 is where China’s perceived and presenting selves are discussed. This it hopes to achieve by looking closely at both China’s international and domestic coherence of its harmonious ascent. Ultimately, Wandering China hopes these perspectives will be helpful for anyone making sense of depending on how you see it, the fourth rise of the middle kingdom, or sixty odd years of consciousness of a new nation-state with a coherent identity emergent from a long drawn period of ideological strife. Filed under: Bob's Opinion, Charm Offensive, China8 Interviews, Chinese Model, Chinese overseas, Communications, Ideology, Influence, International Relations, Mapping Feelings, Modernisation, Overseas Chinese, Peaceful Development, Politics, Public Diplomacy, Soft Power, Tao Guang Yang Hui (韬光养晦), The Chinese Identity, The construction of Chinese and Non-Chinese identities, U.S. 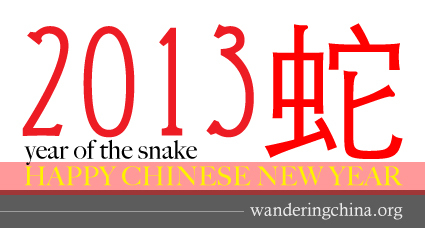 Towards a great spring forward in this year of the snake. Happy new year everyone! At 4,680m above sea level, this is the highest point I have drummed. The mountain mastif is the southernmost glacier in the northern hemisphere. Djembe’s tuning had rather massively gone out of whack due to the temperature changes as I ascended. It’s not hard to see the sheer number of tourists at this AAAAA-rated destination. 99% domestic tourists as far as I could make out. To top it off, my fingers were stiff as, they could have done with far more warming-up before having a bash. Greetings! 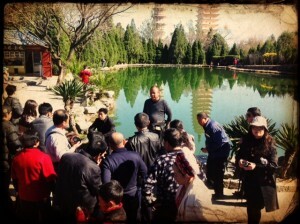 Good weekend all, this round of exploring China is complete. Here’s a short clip of WanderingChina having a short bash on a locally bought Djembe a Black Dragon Pool facing the classic picture postcard Jade Dragon Snow Mountain, the southernmost glacial mountain mastif. 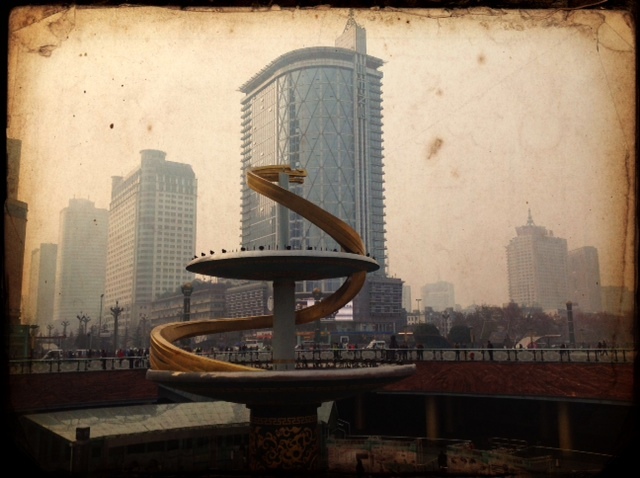 Chengdu 天府之国, capital of Sichuan province has been on the agenda for the longest time. It has retained its original city name since its founding more than two millennia ago in 311BC, the same cannot be said of many other Chinese cities. A fan of the Three Kingdoms narrative – it was great being able to investigate the historicity of such seminal characters in the Chinese psyche – such as Liu Bei and Zhuge Liang. Of course, being in this part of China during Sino-Japanese tension was also most interesting. Today it is one of China’s most liveable cities, famous for its giant pandas and is home to more than 14 million. Often tremendously foggy, there are only a few times a year locals actually get to fully embrace the sun. An inland city with increasing economic importance to China’s spread of growth to its interior and periphery, it is now becoming a first choice stop if one wishes to succeed in China’s west. 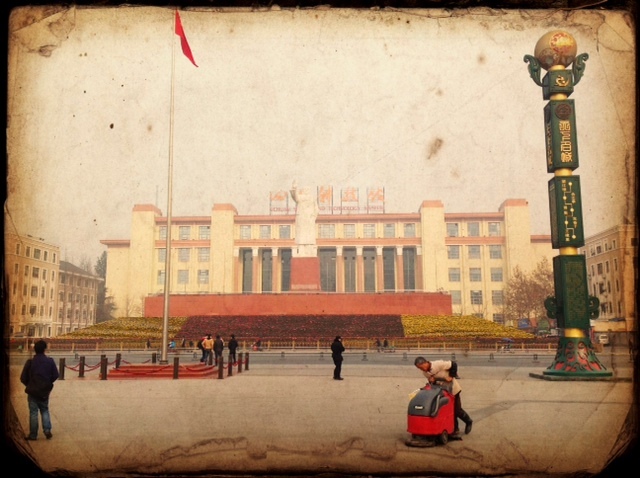 #1 Tianfu Square: At the square facing the Sichuan Science and Technology Museum with Mao statue. 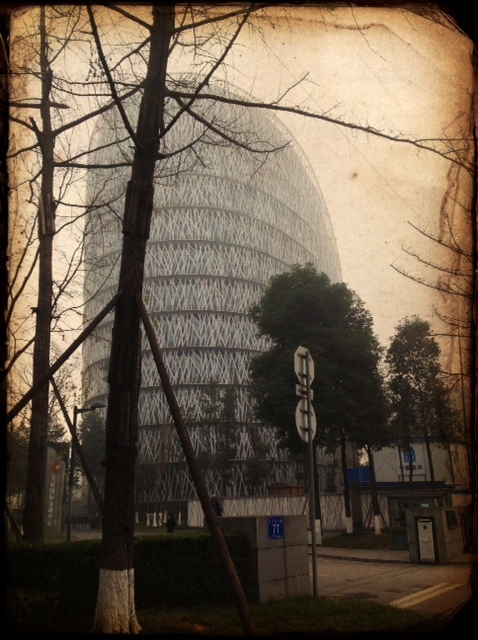 A dynamic gathering place, it is a must visit if one ever visits Chengdu. #2 The square itself sees a sunken metro hub with subterranean shopping options. Once the site of the imperial palace torn down during the cultural revolution. 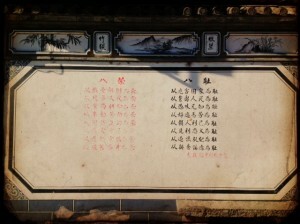 For a city with so much history, it is thought provoking how little of the legacies of past – often so richly embedded in Chinese texts are physically left. 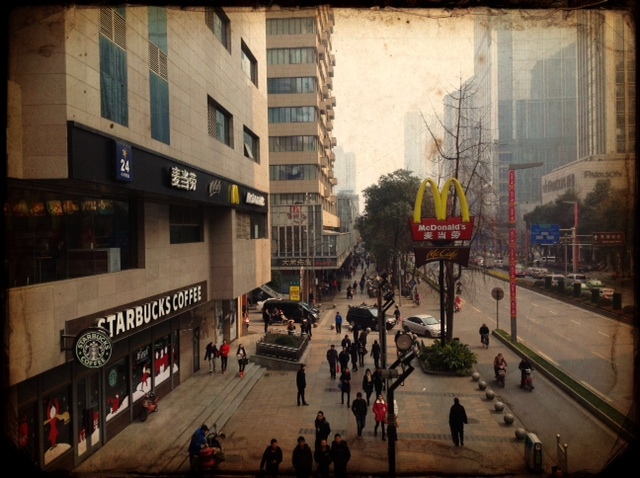 #4 The other side of China’s rise. 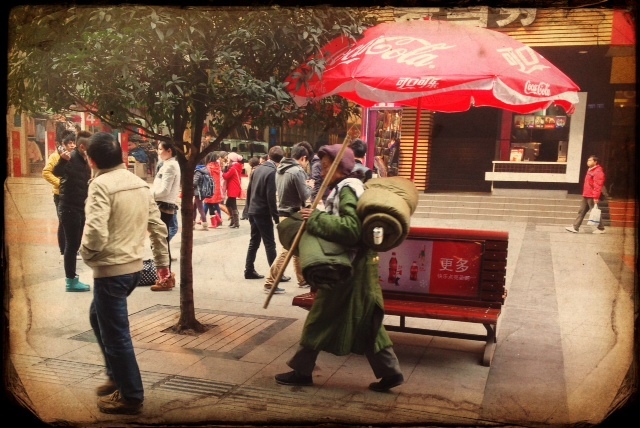 Coca Cola versus wandering spirit. #5 Opulent, symbolic and contentious. According to a local contact, this complex, now called the Tianfu International Financial Centre seriously irked Wen Jiabao during his visit to Chengdu after the devastating Sichuan earthquakes of 2008. The timing could not have been worse. 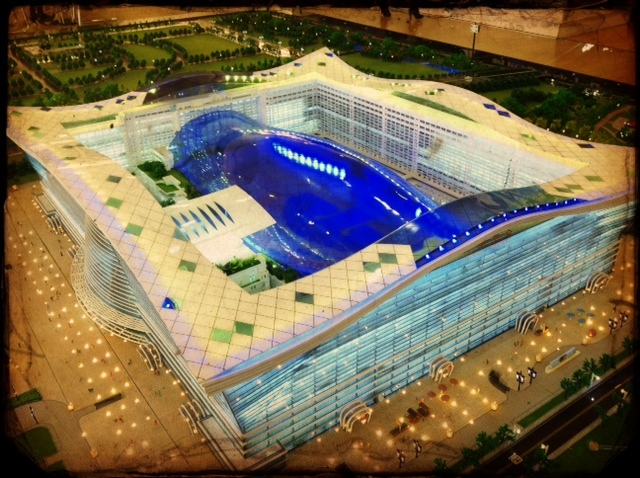 Chengdu municipal officials moving into luxurious new city government offices at the 1.2b Yuan complex with while others struggled to survive drew severe public criticism. During my visit, entry was not encouraged. 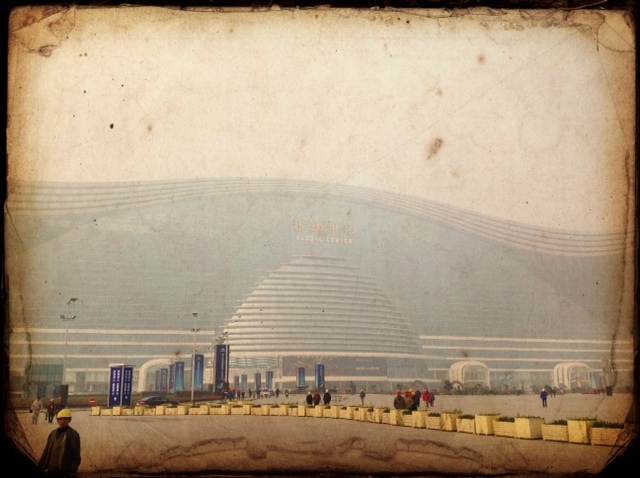 Word was given that officials would sell the buildings and use the money for earthquake reconstruction, however one office block of the five ‘Beijing bird’s nest’ lookalikes is still being used. #6 Chengdu East Train Station – obviously built to handle large crowds – 68 hectares large in total with 14 platforms and 26 tracks. #7 New Century Global Center. 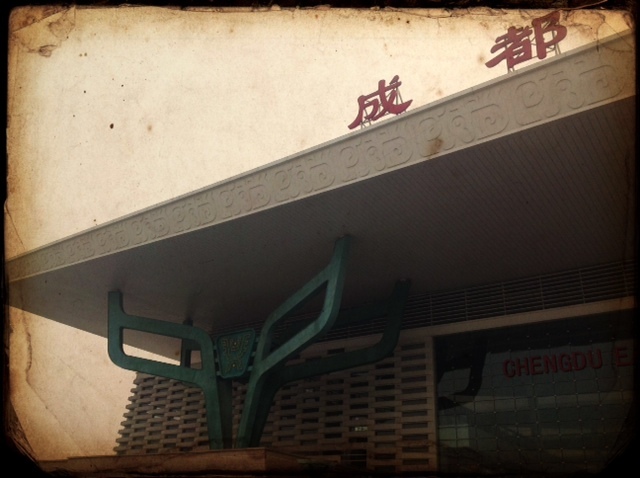 Touted to be the largest business platform in West China, it is also the world’s largest single structure. Measuring 500m across and 400m wide with 1.7 million square metres of floor space, the marine-themed center features a 500m long artificial beach inside with a 150m-long LED screen and an artificial sun for often foggy Chengdu – which is actually more than a thousand kilometres from any coast. Slated for turnkey business dealings there are hotels, offices, retail outlets, arts centres and concert venues inside. Claimed to be able to fit 20 Sydney Opera Houses, it was so large my peripheral vision could not capture it all at once, not lest the tablet computer’s built-in camera. #8 Not yet open for business, I was able to get a glimpse of this scale model by visiting the retail and office space sales centre. #9 Steaming ahead to the age of convenience? Pre-packed herbal soup for the time-strapped. 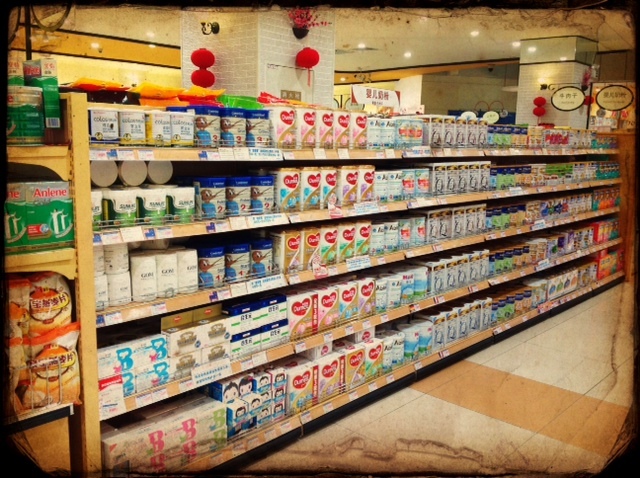 #10 The staggering price of imported infant milk formulas was raised as a concern by a few local friends at the parenting phase of their lives. 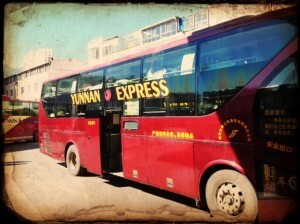 Done with Dali, it was a six-hour long sleeper bus journey from Dali’s Changshan Erhai back to Kunming. Due to the nature of the region’s terrain, the train ride would have taken far longer. I whined to myself as the bus did not offer the most comfortable of rides, but it all changed as it meant it afforded me plenty of time to chat with a Hani-minority woman seated next to me. Dali is an ancient capital where its old city walls still stand. Not UNESCO protected like Lijiang, it was the seat of power for the Bai kingdom Nanzhao which thrived during the eight and ninth centuries. Later, the Kingdom of Dali regined from 937-1253AD. Dali was formerly a significantly Muslim part of South China. 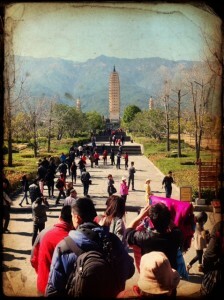 #1 To get to Dali from Lijiang, this was the recommended approach. Winding through mountain passes and snaking over gorges, the journey looking out of the train window was picturesque as infrastructure-crazy Yunnan impressed yet again. The tremendous effort to connect through the extremely rugged hills and mountains of central Yunnan is awe-inspiring. No High-Speed Rail here yet, however. 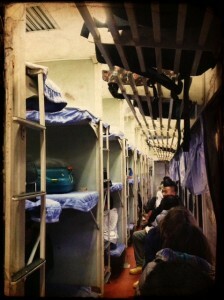 Expect to share cabin space socialist style if you choose the sleeper coach- everyone had to respectfully share a highly limited space. The alleyways are probably just 60cm wide. 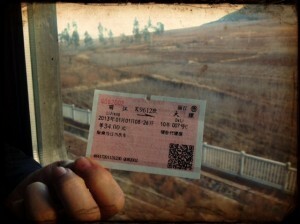 #2 34RMB for the 2 hour journey. It was most interesting sharing the space and interacting with all manner of domestic traveler from the rural folk heading to meet extended family or for business, to intrepid young backpackers (who I understand love coming here for a great big hike of self-discovery – perhaps somewhat the Chinese equivalence of ‘Into the Wild‘). I thought it was great that second-chance tickets on board were always being offered by the inspectors before they began their official inspections. I found out this was a humane measure to help out the neediest. On board throughout the journey, there were peddlers selling all manner of wares from mobile chargers to laser lit yoyos, towels, drinks and the like in the 60cm wide alleyway. 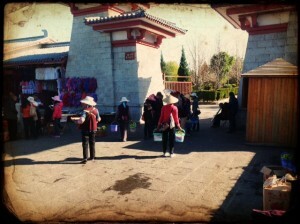 #3 Chongsheng Temple and Three Pagodas 崇圣寺三塔. They date back to the time of the Nanzhao kingdom and Dali Kingdom – reminders that the Han stock was not always dominant. 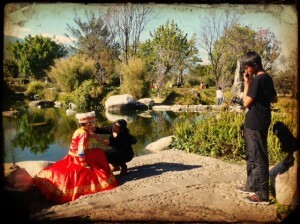 #5 Han Chinese child with mum preppring her for a photo taken by local Bai minority photography. I was parked here for quite a while attempting to do a timelapse video of the pagodas (out of picture), and it was heartening that visitors who came were not only from the Han majority. 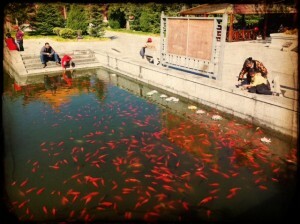 #6 The culture of Buddhist fish release exists to this very day in China. 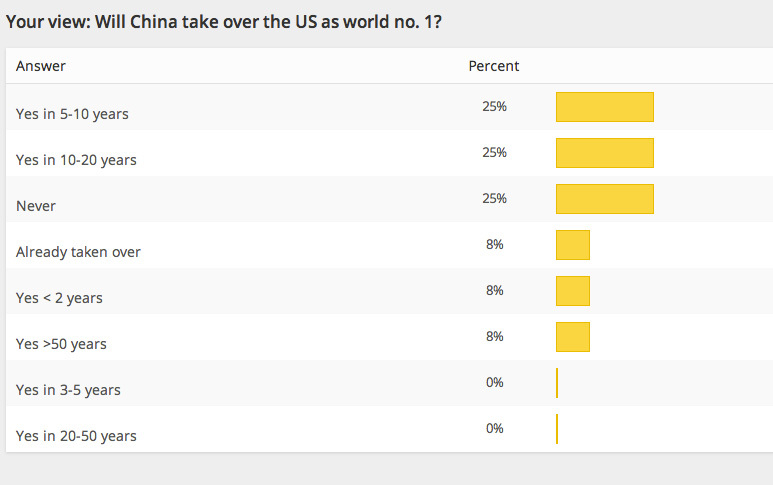 #7 The other side of China’s rise. 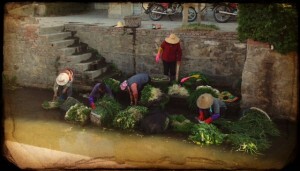 Local womenfolk peddling fruits waiting outside the entrance and exits. 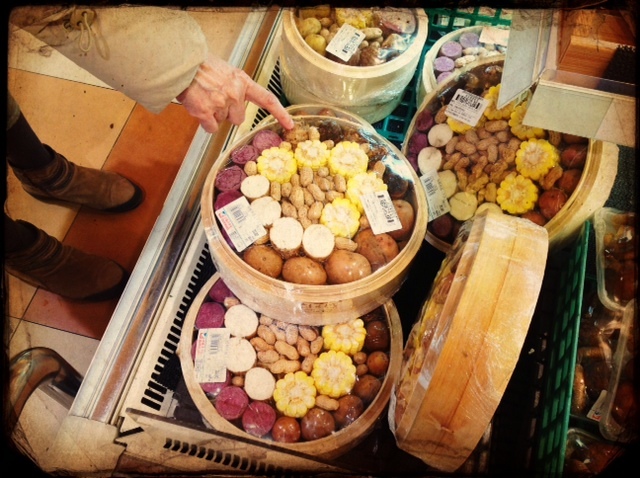 Thing is, the fruits they sell aren’t local. I hear their supply comes from the border – further south in Thailand and Vietnam. It is also here in Dali where it becomes increasingly apparent that China’s stranglehold on its one-child policy of yesteryear is a myth, it hardly applied to rural folk, nor the minorities. The locals I spoke to around in their 50s mostly had two to three kids. 1. Love the country; do it no harm. 2. Serve the people; never betray them. 3. Follow science; discard ignorance. 4. Be diligent; not indolent. 5. Be united, help each other; make no gains at others’ expense. 6. Be honest and trustworthy; do not sacrifice ethics forgain. 7. Be disciplined and law-abiding; not partake in chaos and lawless. 8. Live plainly, work hard; do not inudlge in luxuries and pleasures. 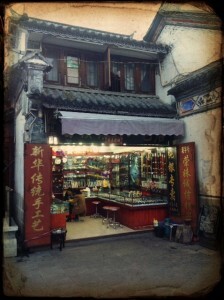 #10 Drug abuse used to be a huge problem this part of China due to its proximity to the borders of Myanmar for instance – a closer look this shop, located near Foreigners’ Street 洋人街 will reveal some relics of paraphernalia.